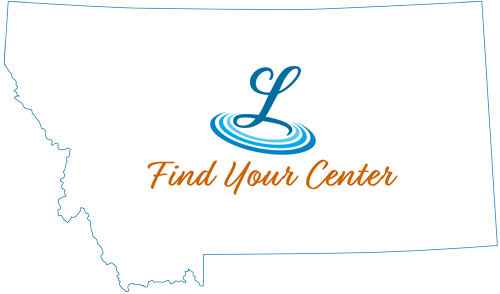 Looking for a Central Montana campground that makes everyone happy? You like fishing, your daughter likes water skiing—and your spouse simply wants to relax in a country setting with a good book - looking for a spot with something for everyone? Then Ackley Lake State Park is the place for you. It is a local favorite of Central Montana residents, and is only a 30 – 40 minute drive from Lewistown on Highway 87, near the small town of Hobson. The man-made lake is a primary source of irrigation for ranchers in the summer who also enjoy the recreational activities that the site offers. Views of four mountain ranges along with spectacular sunsets are visible from any of the 23 campsites. Because Ackley Lake State Park is designated a primitive campground, there are no fees, running water or garbage bins. However, it does have two vault toilets, and each campsite has its own fire ring with a cement picnic table and lean-to. Pets are allowed, but must be on a leash. The maximum length of stay is 14 days during a 30-day period. Ackley Lake is extremely popular during the hot summer weekends, and it is worth pointing out that it is much easier to claim a camping spot during the weekdays. Fisherman will be pleased to know that the lake is stocked with trout annually, and catching your daily limit of browns and rainbows is usually easy, except during the intense heat of the summer months. Ice fishing is also a popular sport on the lake during the cold, winter months. Location: 30 – 40 minute drive from Lewistown on Highway 87, near the small town of Hobson.